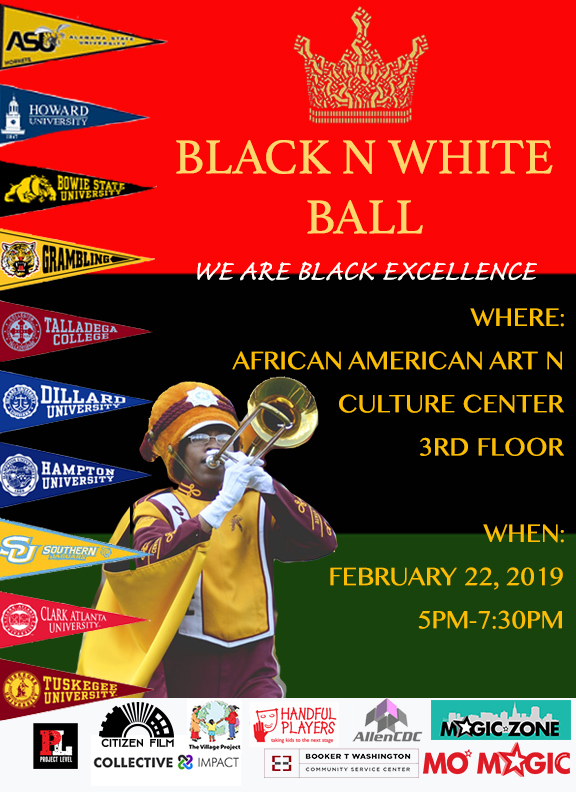 The annual Mo’MAGIC Black & White Ball in honor of Black History Month will be held February 22 at the African American Art & Culture Complex – Hall of Culture. We are very excited about this and look forward to a fabulous evening celebrating with families and friends. Join us as we highlight this year’s theme of HBCUs, featuring a step team performance, amazing guest speakers, dinner, dancing, and lots of fun!